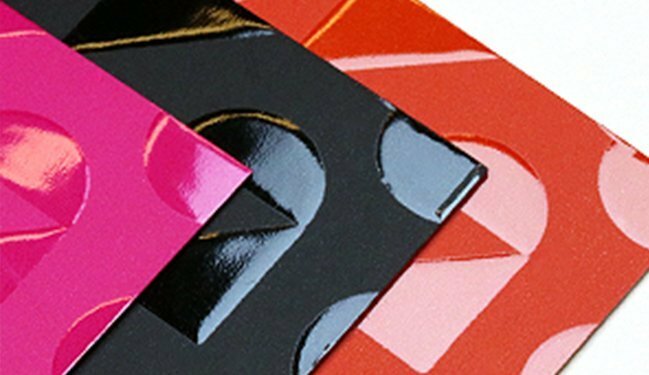 Choose from our exclusive stock range of distinctive foils, embossing, high gloss or bold neon and brights to create the perfect invitation cards for that important day in your life. Have a read through of our highlights list below so you can get clear on what’s on offer. Don’t forget Fast Printing are the customising experts, so the only limit is your imagination! It is difficult to neglect the beauty of the foil finishes. Available in vast range of foil colours, it is perfect way to make your brand shine and bling. 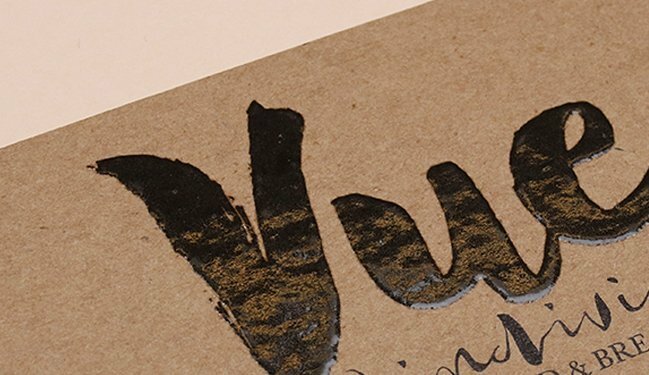 With its beautifully colour pressed finish onto extravagant cotton paper, Letterpress finish will express highest quality product you have ever seen. With the clear epoxy carefully placed on the card, raised finish give you both the touch of the finish and glossy appealing look. Not enough with just foil finish? 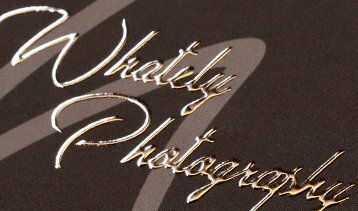 Clear epoxy on the foil finish is the best way to craft both the foil and three dimensional finish for your card. 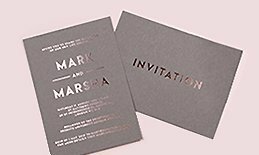 Beautifully pressed from the back to front, embossed finish brings classy and vintage look with soft touch of the pops. 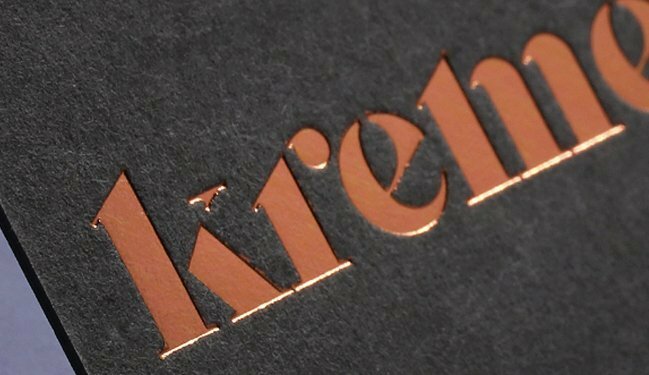 Finish is similar to Letterpress and Embossed finish. It is pressed finish from the front, which the reversed side will pop out. 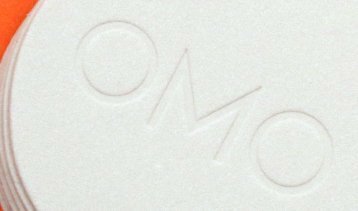 It can also be an alternative economical option for Letterpress finish if reversed effect can be accepted as a part of the project. 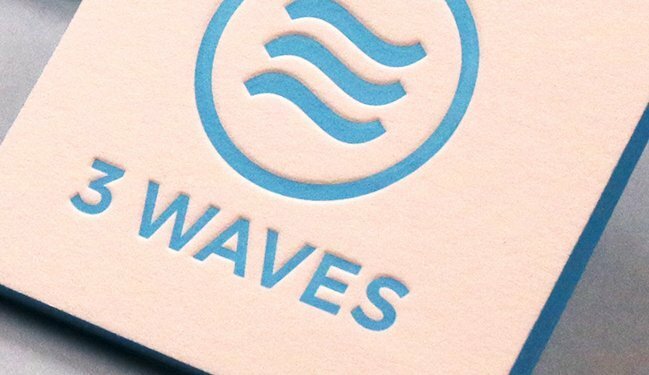 Spot UV is one of the popular and affordable finish for simple and trendy cards. Partial gloss finish on completely matt background will give you futuristic contrast between the two distinguishing finishes. 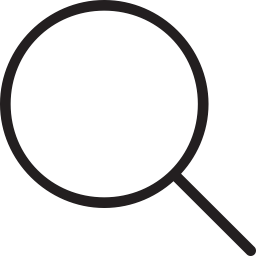 Looking for challenges? 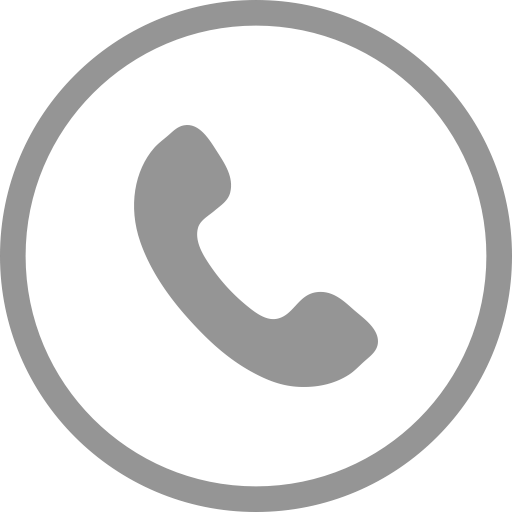 Laser cutting and Laser Marking will bring one of the most unique product for you. Adding edge colouring onto your cards expresses the most eye catching finishes. With your own selection of colours for the edge colouring, you will encounter exceptional looking product. 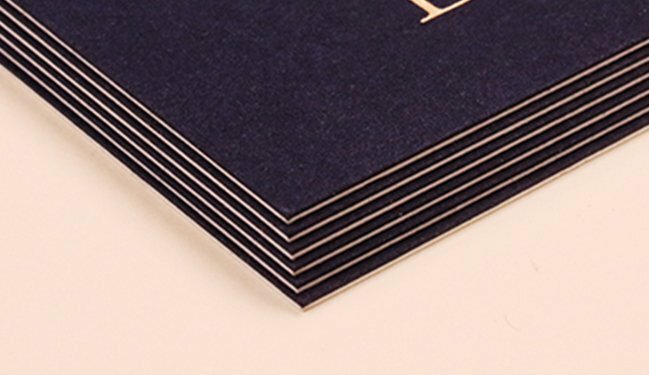 Not only the colour is possible for the card edgings, edge foil gilding is also available both in Gold and Silver foil finish. 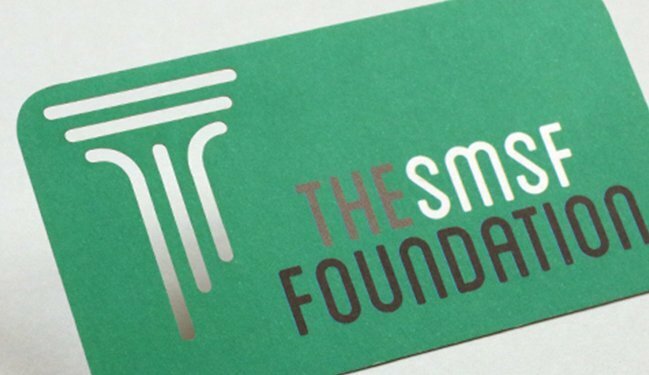 This will create classic and exquisite business card you will have never encountered before. 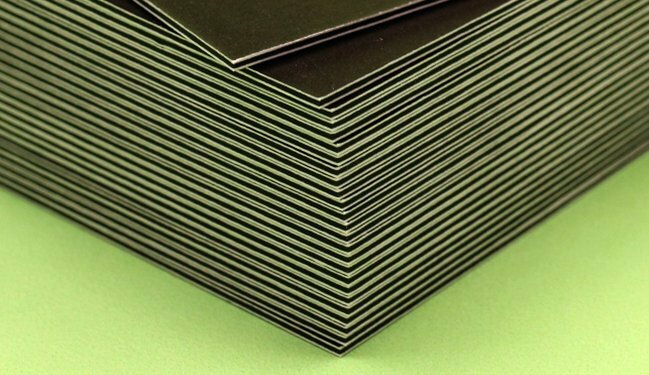 Two layered Duplex business card is one of the high-end finish items that is popular among unique businesses. 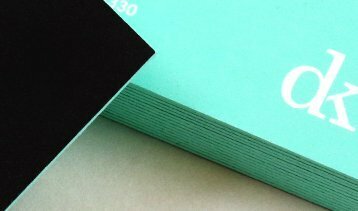 By using any two different stocks, the Duplex can be made up to in total of 700gsm, which it is the ideal thickness for the people who is looking for a thicker business cards. 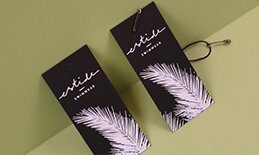 It is available with foil finish or colour printing on both sides, which this additional finish can make the product even more interesting. Three layered Triplex business card is famous for its uniquely engaging seams in between the two outer stocks. 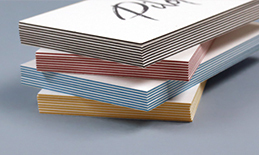 Commonly known as Multiloft or Sandwich cards, it is available with customised stock selections or with 600gsm Milanso. 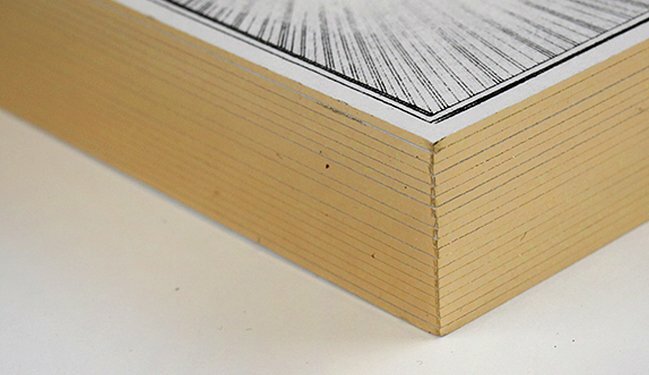 Available with foil finish and full colour printing, its popularity is rapidly growing at the moment. 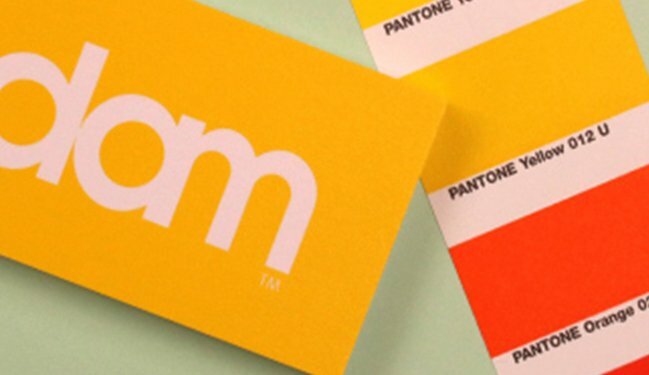 Pantone colour is also called PMS ( Pantone Colour Matching System ), which it better assists to match the branding colours than CMYK process. 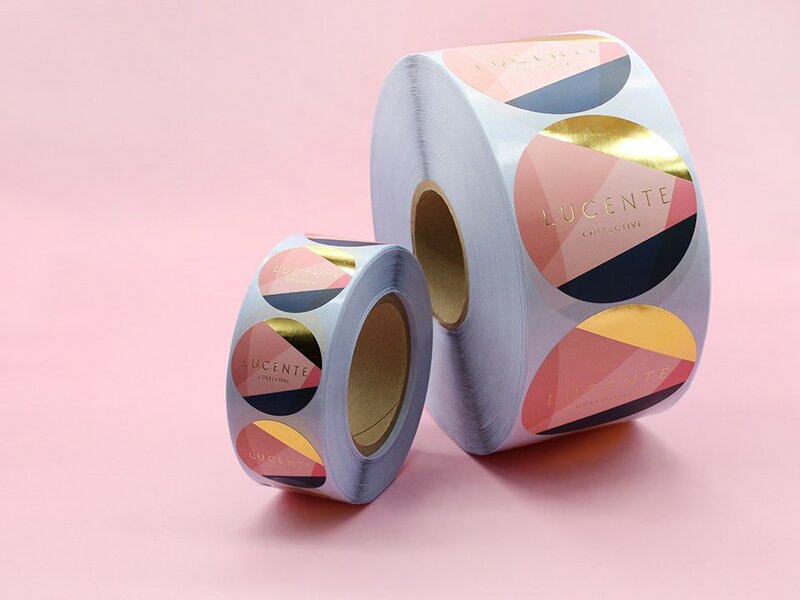 By strictly using Solid Coated or Solid Uncoated values, Pantone Colour printing is the best way to avoid colour variation that can be caused by CMYK process. 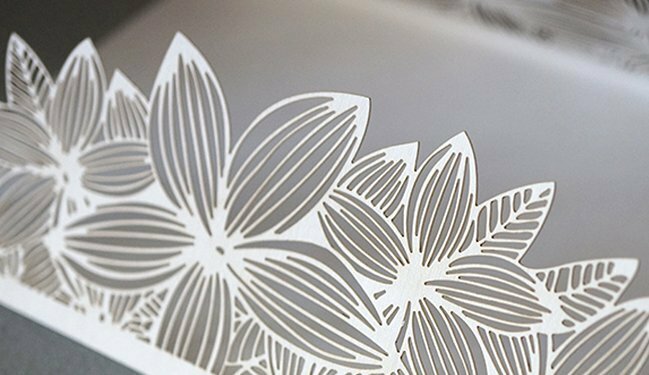 Rather than standard geometric shapes, various die cutting process is available throughout most of the products. 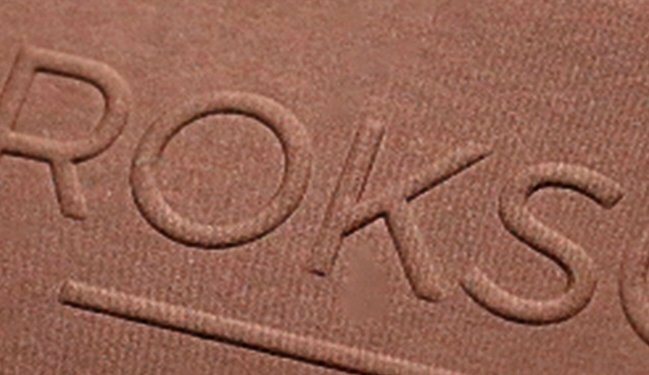 Any customised shapes are possible as long as current printing facilities are capable of manufacturing it. 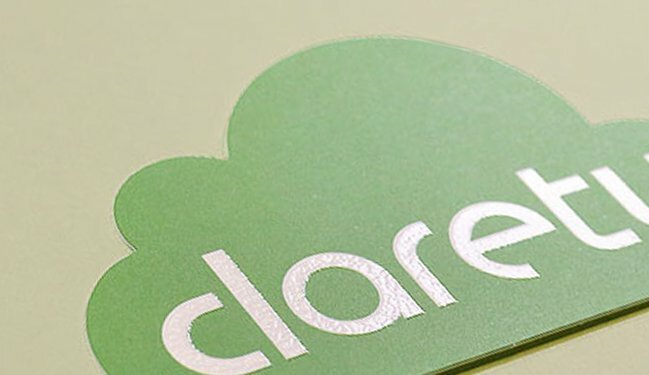 Die cut products make brands more engaging especially when it can represent the business by the shapes too.